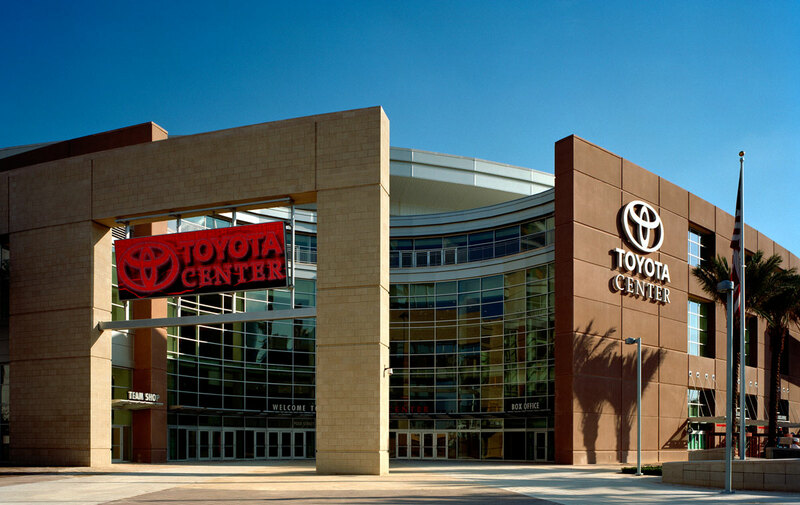 Completed in 2003, the Toyota Center is home to the Houston Rockets. 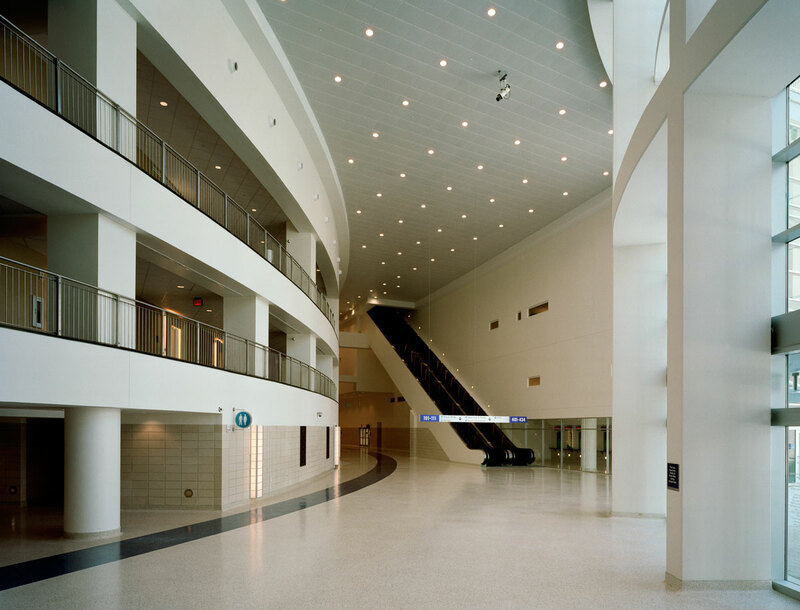 The arena also accommodates hockey, concerts and special events. 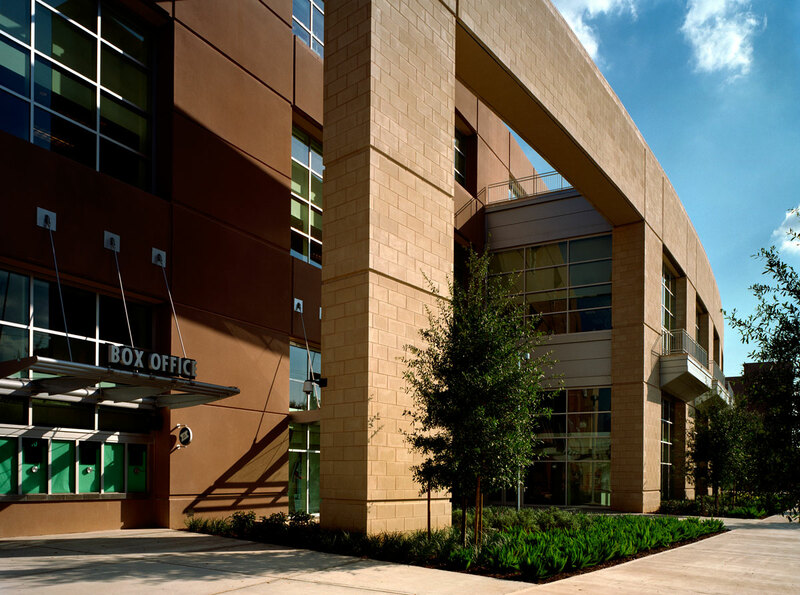 With approximately 18,500 seats, it includes a basketball court approximately 30 feet below grade; training facilities and a full-size practice court; locker rooms for home, visiting and future additional NBA teams; concessions including club lounges and a full-service restaurant; and administrative offices.